This is it! The final episode. 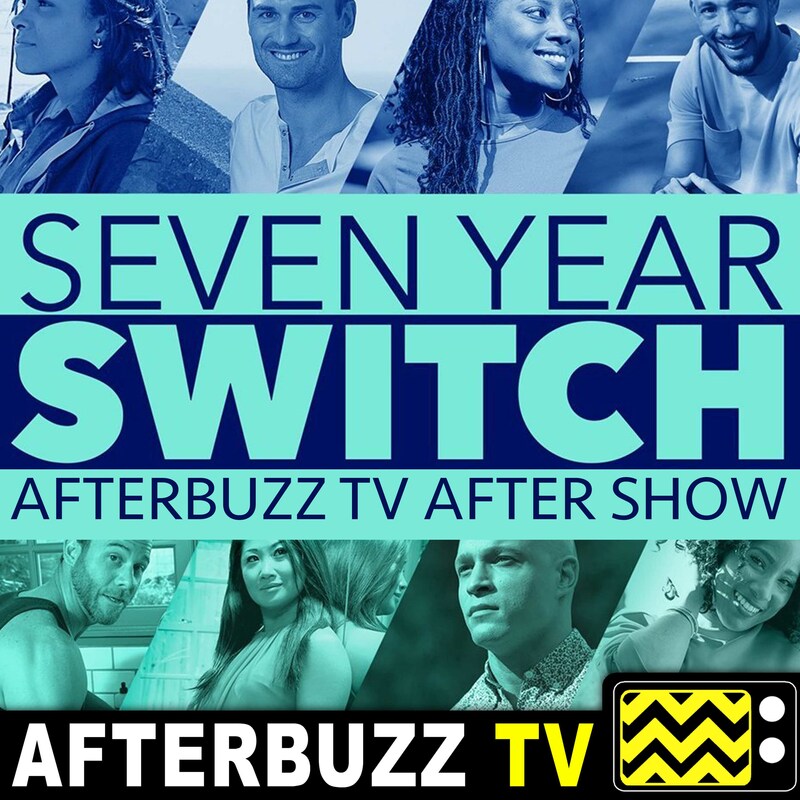 Watch your hosts Sean Paul Payton and Ashley Lauren Dickenson discuss the season finale of Seven Year Switch on the Seven Year Switch AfterBuzz Aftershow Season 3 Episode 10. We're talking drama, breakups, staying together, cheating, love....laying it all out! Watch us here or wherever you listen to podcasts. […] The post Seven Year Switch S:3 | The Time Has Come E:10 | AfterBuzz TV AfterShow appeared first on AfterBuzz TV Network. With only a few days remaining in the switch therapy experiment, each individual reflects back on their switch relationship as they anticipate their reunion with their real spouses. Will Angela and Charles be able to part ways? Will Bobby and Rosslyn be enough for each other? 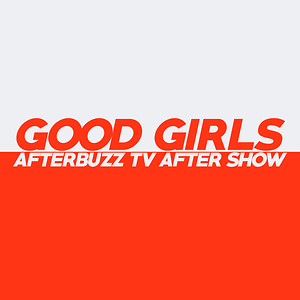 Hosts Caroline Thayer and Ashley Lauren Dickinson discuss it […] The post Seven Year Switch S:3 | In Good Times And Bad E:9 | AfterBuzz TV AfterShow appeared first on AfterBuzz TV Network. With only a few days remaining in the switch therapy experiment, each individual reflects back on their switch relationship as they anticipate their reunion with their real spouses. Will Angela and Charles be able to part ways? Will Bobby and Rosslyn be enough for each other? Hosts Caroline Thayer and Ashley Lauren Dickinson discuss it […] The post Seven Year Switch S:3 | No Regrets, Just Results E:8 | AfterBuzz TV AfterShow appeared first on AfterBuzz TV Network. We open this episode with an interview with Seven Year Switch relationship expert Dr. Jessica Griffin. Then the panel dishes on the spouse meetups, the drama, and our predictions. Don't miss this episode! Hosts Caroline Thayer, Sean Paul Payton, and Ashley Lauren break down episode 7. About the After Show: Living happily ever after is not […] The post Seven Year Switch S:3 | Emotional Bootcamp E:7 | AfterBuzz TV AfterShow appeared first on AfterBuzz TV Network.